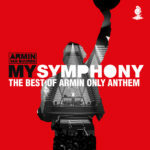 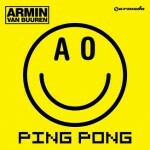 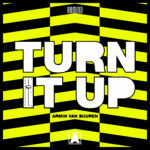 “Armin van Buuren feat. 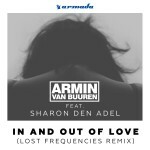 Sharon den Adel – In & Out of Love” is the second single of Armin’s recent released album Imagine. 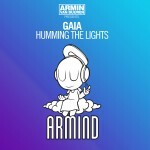 The follow up to the hit single “Going Wrong”, which Armin made with DJ Shah and Chris Jones, is an unique team up! 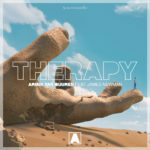 Sharon den Adel is the lead singer of the Dutch Gothic band “Within Temptation”, winner of many awards around the world. 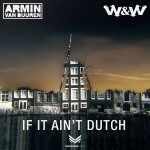 With more then 2 million records sold and a huge fan base they are one of the biggest Dutch export products nowadays. 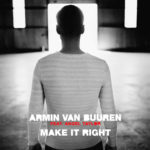 The hypnotizing vocals Sharon recorded with Armin are causing damage on several dancefloors around the world. 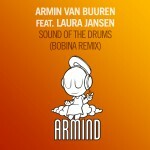 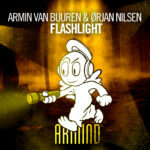 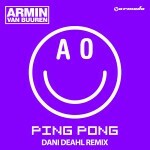 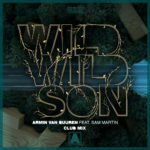 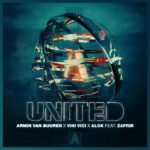 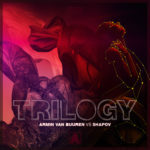 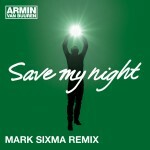 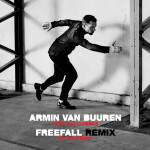 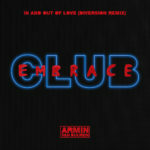 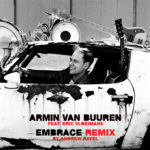 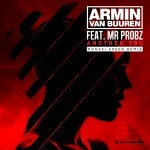 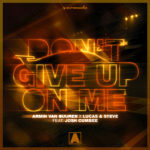 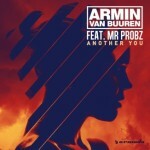 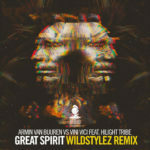 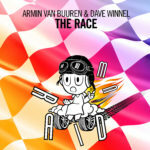 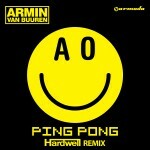 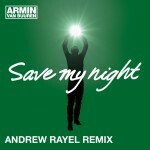 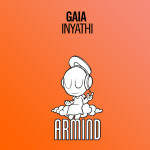 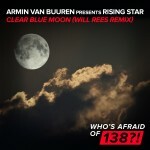 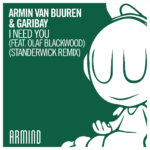 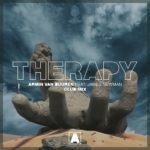 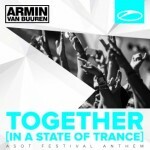 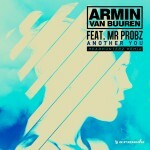 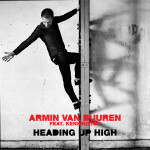 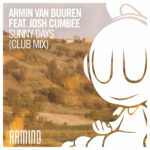 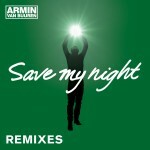 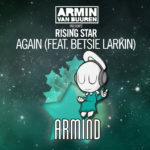 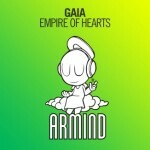 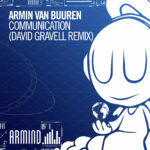 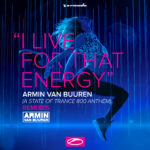 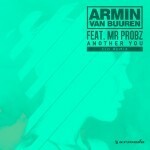 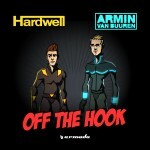 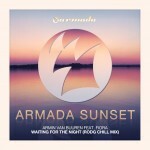 Besides the breakbeat-ish original, Armin asked two highly talented acts to take care of a remix. 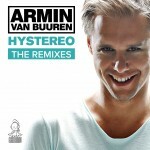 First out of 2 comes from master remix Richard Durand. 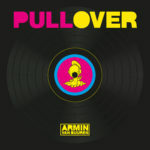 He turned “In & Out of Love” into a storming tech trancer. 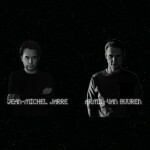 The second remix comes from the Norwegian duo, The Blizzard. 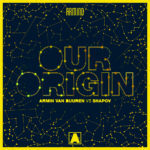 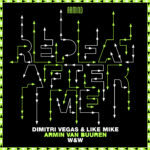 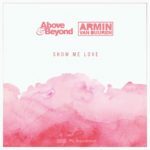 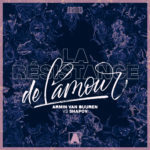 They are conquering the World with their melodic, acoustic drivin, trance tracks and remixes like their work on Mike Foyle – Pandora, The Doppler Effect – Beauty Hides In The Deep and now the remix on Armin van Buuren feat. 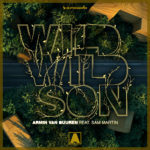 Sharon de Adel. 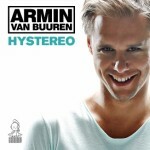 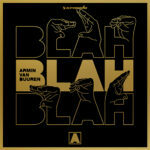 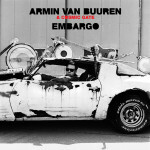 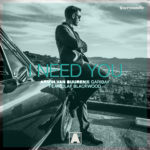 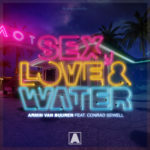 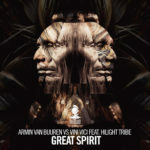 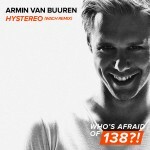 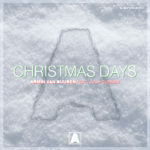 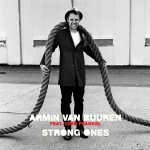 Armin van Buuren: Heavy support on this release! 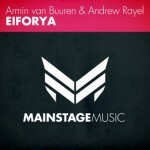 Ferry Corsten: Supporting the blizzard mix! 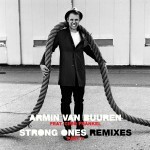 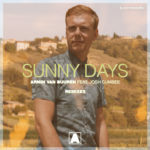 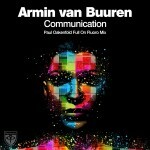 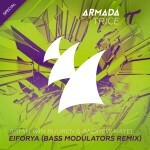 Sander Van Doorn: Love the Richard Durand remix!